Hola y Bienvenido! 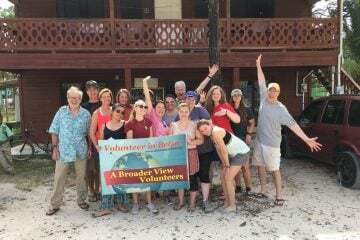 Hello and welcome to our blog about our epic volunteer opportunities in Spanish-speaking South and Central America. 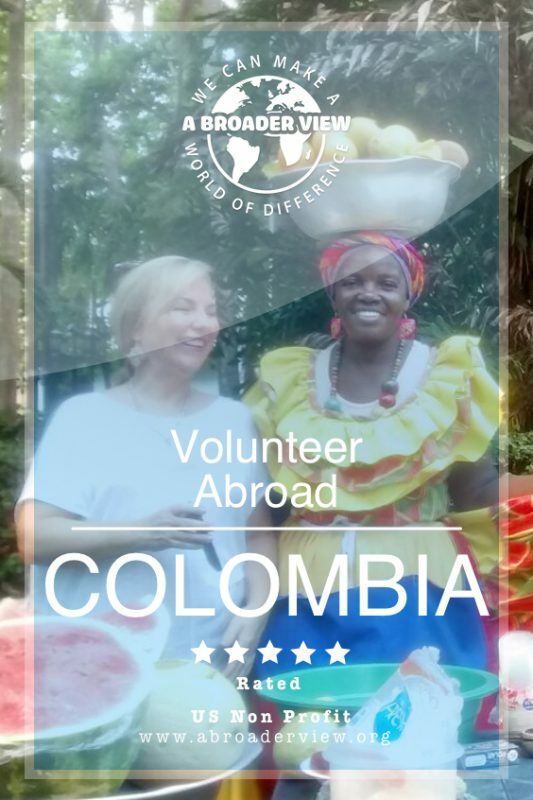 We offer volunteer programs throughout Central America, and all along the west coast of South America, from Colombia to Argentina! Don’t worry – you don’t have to be well versed in South America languages in order to enjoy one of our volunteer vacations in this spectacular region of the world! However, if you’d like to learn Spanish alongside the range of volunteer opportunities we offer, we can certainly arrange that. 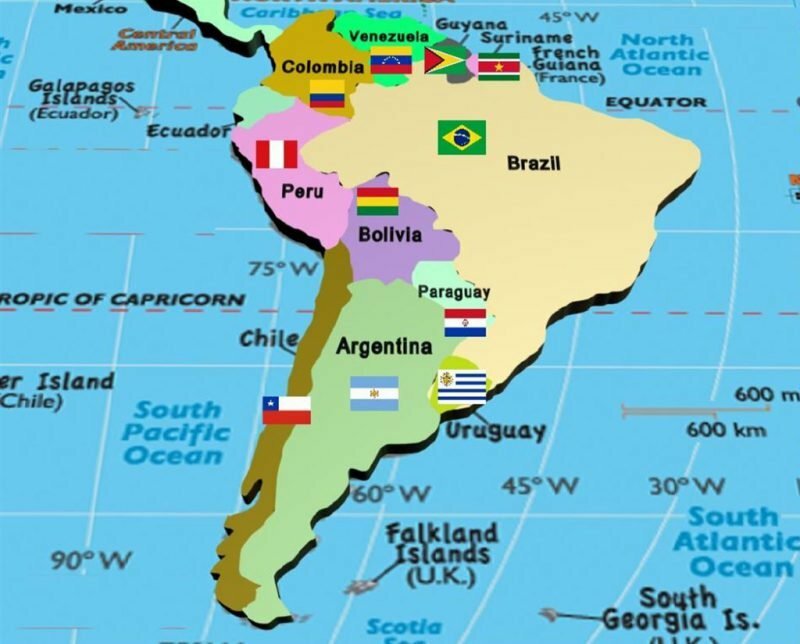 Not sure where in South America you’d like to go? South America is a vast continent, and deciding where to visit can be tricky. From dense rainforest to boundless oceans, and from soaring mountains to fascinating wildlife, there’s so much to see and do in all South America countries. Take a look at the map below to get a sense of where you may like to go. Then, scroll down for a list of the best places to visit in South America! Choose from seven volunteer abroad programs based in the coastal city of Cartagena, Colombia. If volunteering with children is high on your wish list, we offer child support volunteer programs, or the chance to work in a child care center. Other options include: elderly care, women support, teaching abroad and a language and cultural immersion program. As far as South American capitals go, Ecuador’s Quito is up there with the best of them. With 25 programs available throughout Quito and the Galápagos Islands, there’s something for everyone! Whether you want to be a hospital volunteer or volunteer in an orphanage, Quito has plenty to offer. Fancy getting up close and personal with South America animals? The Galápagos archipelago is your best bet. 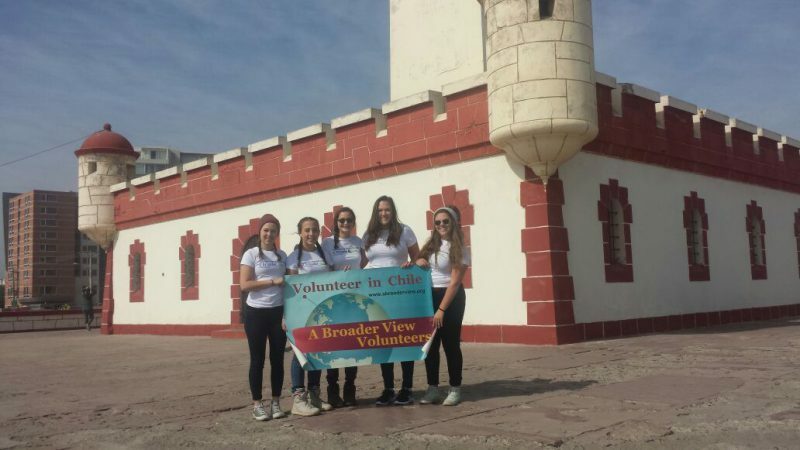 From the vast South America rainforest to one of the 7 wonders of the world, Peru is a fantastic base for volunteer projects abroad. Healthcare, teaching, women empowerment – there are some truly inspirational programs to choose from, including our popular language and cultural immersion courses. You’ll be staying in and around Cusco, perfect for Machu Picchu tours. See a New Wonder of the World and make a difference – what could be better? We have four awesome programs in beautiful Chile, all of which are based in the lovely coastal city of La Serena. Looking for volunteer opportunities for teens? For many high school students, their service in Chile counts towards their academic or community service credit. Our teen volunteer programs are popular over spring and winter break, in addition to summer projects abroad. Choose to volunteer in a school, orphanage or elderly care center, and learn some Spanish too on our Immersion course. Famous for its food, folklore and fiery tango, Argentina is a fabulous country for a spot of ‘voluntourism’. At almost 4,000 km in length, there’s so much to see and do – including our programs of course. Volunteer in a children’s special needs center or a youth disability center, or get stuck into some radio journalism with a focus on Argentinean rock. If you enjoy volunteering with animals, why not sign up to work at our dog rescue center? Now that you’re armed with South America facts and volunteer vacation destinations, we’re about to make your decision even harder, with a choice of five Central America countries to choose from! 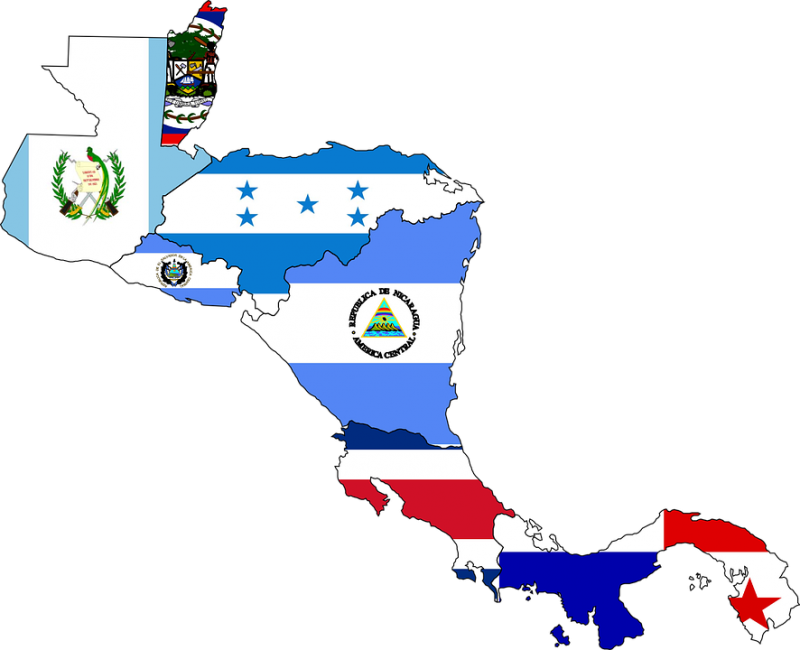 Here’s a map of Central America to get you started. Then, scroll down for a list of the exciting range of Central America vacations we have to offer! If you’re thinking about holidaying in Central America, Mexico isn’t the only destination! In fact, Central America is made up of eight countries, all of which have amazing landscapes and experiences to offer. 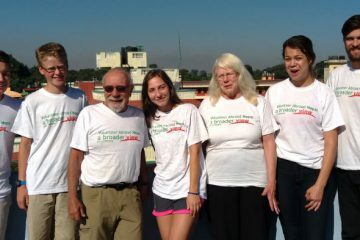 Support local children in beautiful Belize with our orphanage volunteer program. Make a difference in the lives of underprivileged children and enjoy the tropical landscape in this tiny, English-speaking country. From dense rainforest to the second largest barrier reef in the world, Belize is a natural playground. For outdoor lovers, it’s surely one of the best places to volunteer. 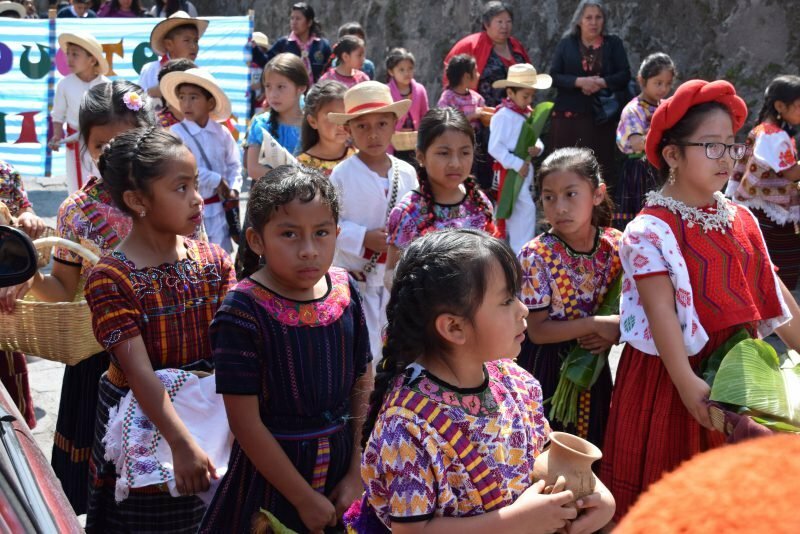 From teaching abroad to volunteering with children, and even being a hospital volunteer to gain hands-on medical experience, there are lots of volunteer opportunities to choose from in Guatemala. Placements are located in the cities of Quetzaltenango, Alotenango, and Antigua, and there are twelve programs available in total. Some of the more unique programs include volunteering in a deaf/blind center, working as a paramedic and working with babies in daycare. 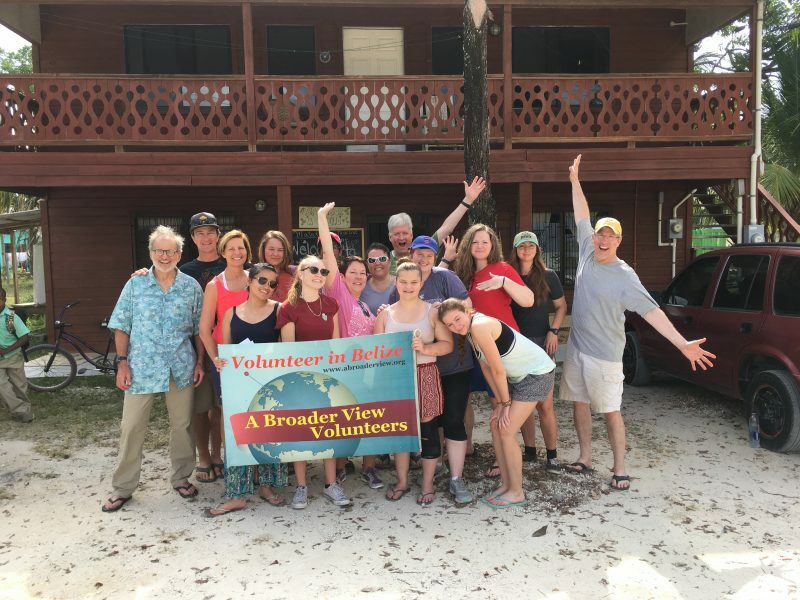 Volunteer support has made drastic improvements to the lives of locals in La Ceiba, Honduras – particularly when it comes to medical, dental and ambulance rescue services. Join us in supporting medical and welfare projects abroad to help thousands of local people, including HIV awareness, pre-medical and pre-nursing. Plus, explore ancient Mayan ruins, cloud forests and mangroves! With the country suffering from widespread poverty and unemployment, you can make a real difference by signing up for a volunteer vacation in Nicaragua. We offer eight programs, including midwifery, in Granada and Managua. People also visit this beautiful country for its beaches, volcanoes and colonial towns. Our trips to Costa Rica is special for two reasons. Firstly, Costa Rica is an ecological wonder, famous for its incredible biodiversity and amazing outdoor experiences. Secondly, our volunteer opportunities are pretty epic. 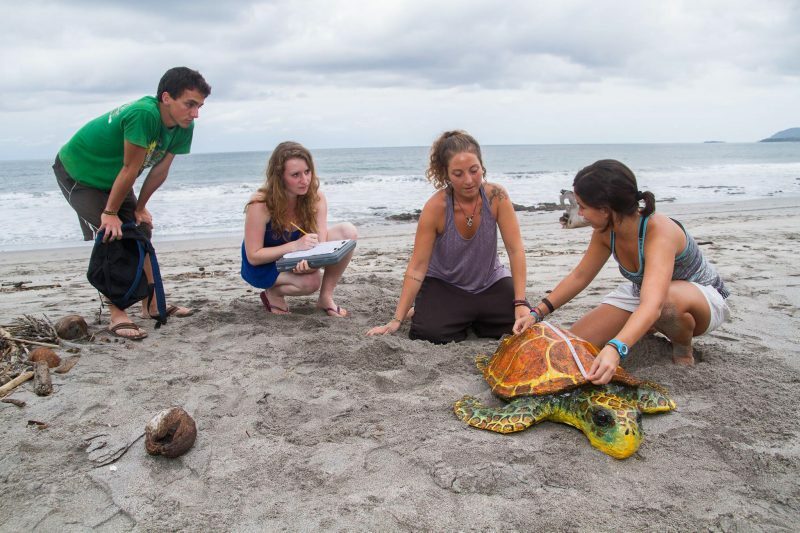 For example, you can enroll in our sloth conservation program or volunteer on our super popular sea turtle internship. You can even volunteer in a museum, in addition to our healthcare, teaching and childcare programs. So, what are you waiting for? Volunteers of America, you are needed all across Central and South America. Whether you’re looking to volunteer abroad on a gap year, during a vacation or with your family, we would love to have you on board. We strongly believe that we’re one of the best volunteer organizations in the world, with a huge variety of programs on offer, a 100% safety record and 11 years of experience in providing people across the world with fulfilling volunteer opportunities. 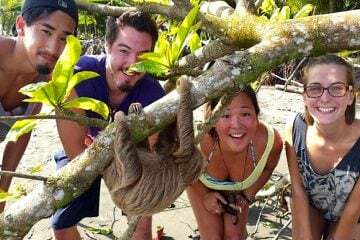 We have volunteer programs dotted around the planet, so if South America isn’t the perfect volunteer match, click here to find your dream destination for your very own volunteer vacation.